Run That Mutt offers: dog walking, dog running, Pet sitting And more! Service area includes Solana Beach and Del Mar. Run That Mutt is an insured dog walking and pet sitting company. "Your dog wants to run!" Dog walking is a great way to provide your dog with structured exercise, training, individual attention and fun! Dog running sessions are available by appointment or during scheduled pet sitting visits with Run That Mutt. 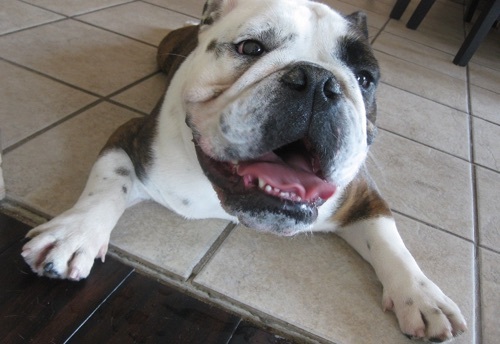 You pick how many visits your pets need per day at your home, overnights optional. My name is Lindsay, and I would love to hang out with your dog! 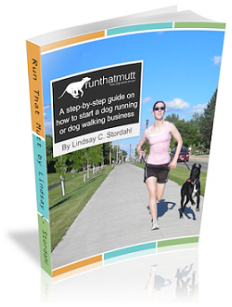 Run That Mutt offers dog running and dog walking for dogs of all ages and energy levels. Pet sitting is also available. During my pet sitting visits, I make sure the dogs get out for all kinds of adventures and fun!